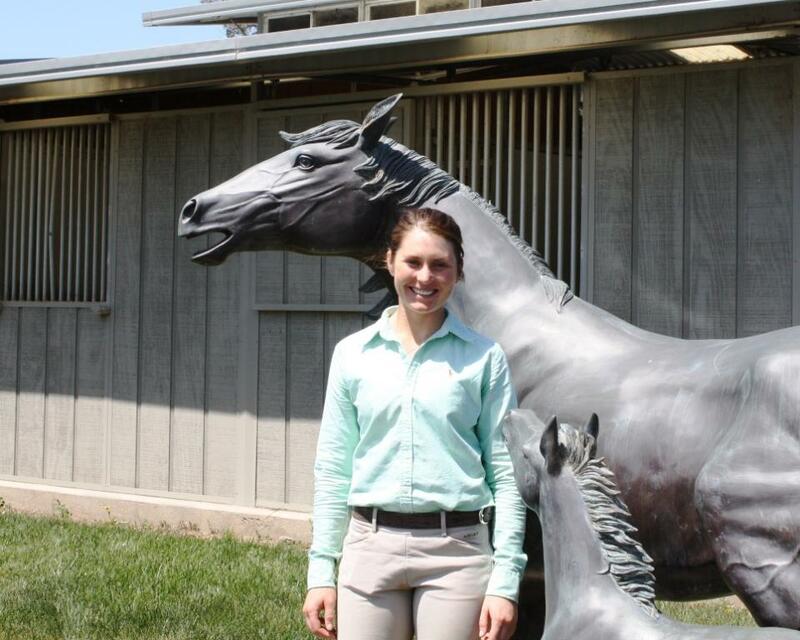 "We tell everyone how much we love both of our Branscomb horses! 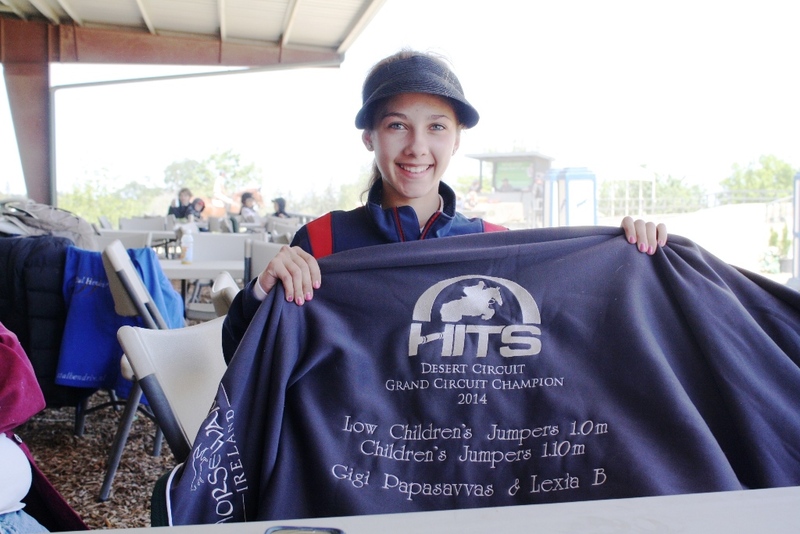 We love bragging about our 2 mares!" On 7.29 we were joined again this year by Verband directors Sebastian Rohde (in charge of North American operations) and Fabien Kuhl (in charge of the OS - Jumping section). While we had a smaller group of 3 year old mares and 2017 foals to inspect this year, we were fortunate to have good enough quality to again earn premiums for both mares and both foals - with Quiliana BF (by our own Containo BF from the states premium mare Quinta (Quidam de Revel- Contender) earning the coveted "Foal of Distinction" title. 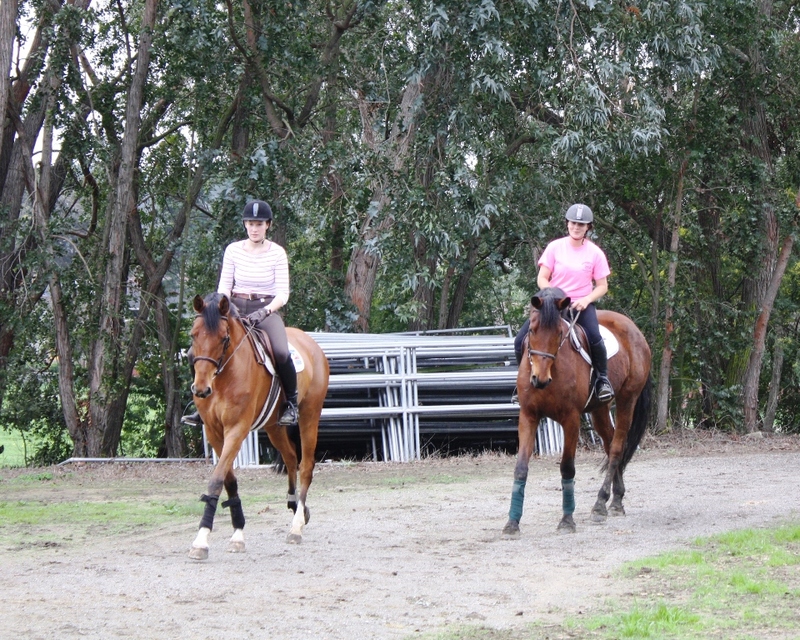 Follow this link for pictures from the day including free jumping of the mares. 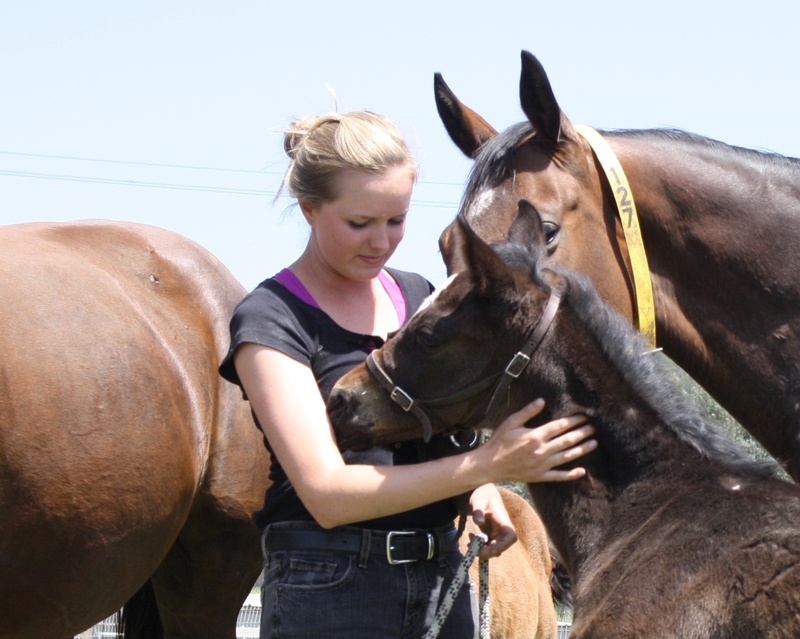 The results of the Foal inspection and photographs of all the foals are available on our Facebook page by clicking this link: Verband OS Foal inspection at Branscomb July 30 2016 . The envoy this year from Vechta included two licensed commissioners Sebastian Rohde (Director of Ausland/North American Operations) and Fabian Kuhl the leading Verband specialist in jumpers. Both have extensive experience working for the Holsteiner Verband prior to joining Oldenburg. We were pleased when Commissioner Rohde awarded premium status to our entire foal crop of 2016 including an unprecedented 4 Foals of Distinction. 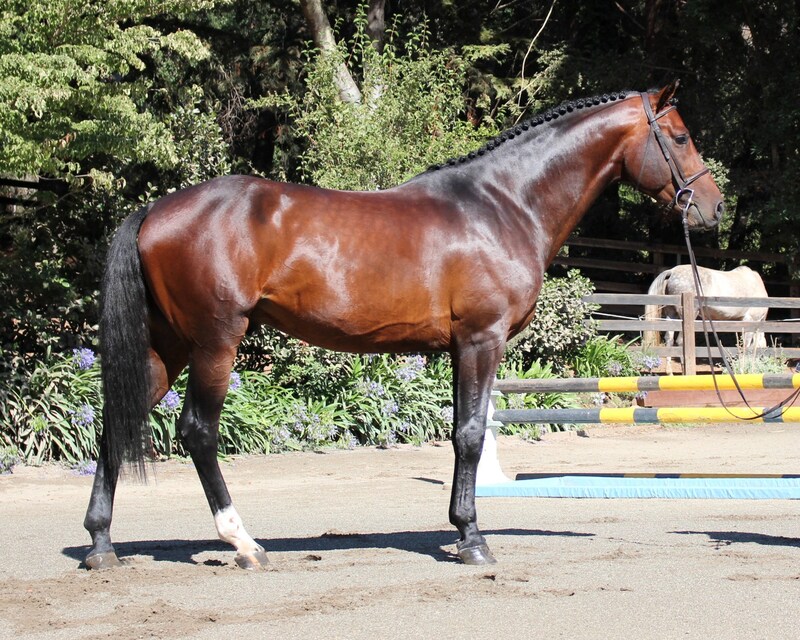 Contiano BF is very proud of his 5yr son Camelot BF - approved as a Belgian stallion by BWP in 2015, Camelot BF is owned by Oak Meadow Ranch, trained by Malcomn Barnwell and ridden by Mandy Porter in 2016 in the Young Jumper Championships 5 year old division. He is qualified for the finals and currently stands #2 in the West Coast league standings. 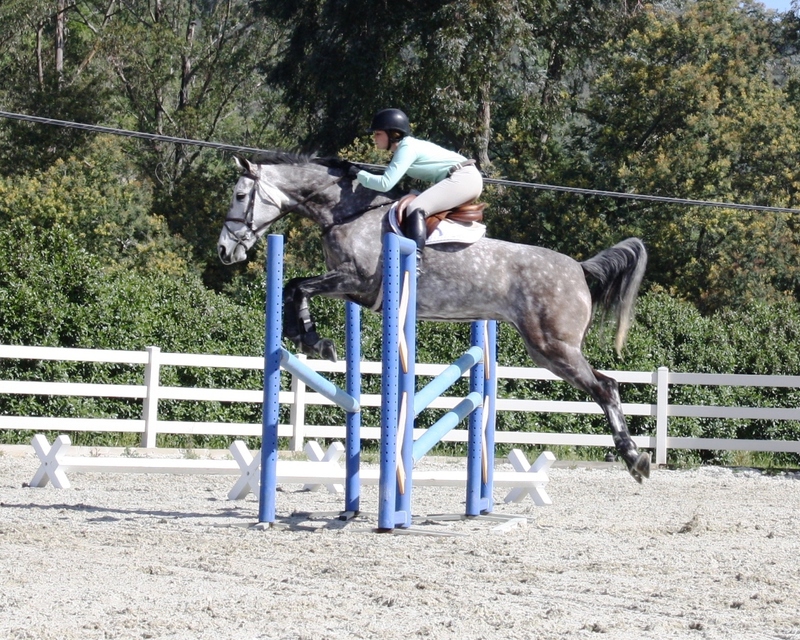 Camelot BF was bred by Branscomb Farm and is a 2011 by Contiano BF out of EM Jasnaya by Cristo out of st. pr. Jasmin by Landcapitol) making him the first approved son of our young stallion Contiano BF. 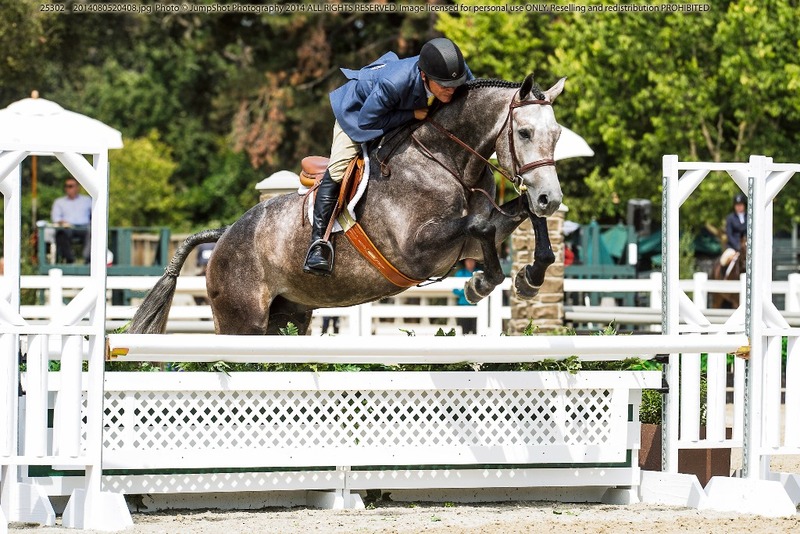 Branscomb Farm 6 year old Welcome BF (Cassini II-Lavall II- Ricardo) was featured recently in the Chronicle of the Horse Madden Breeder's Bridge to High Performance Contest Blog along with Callie Schott's comments on visiting the farm for a riding trial. 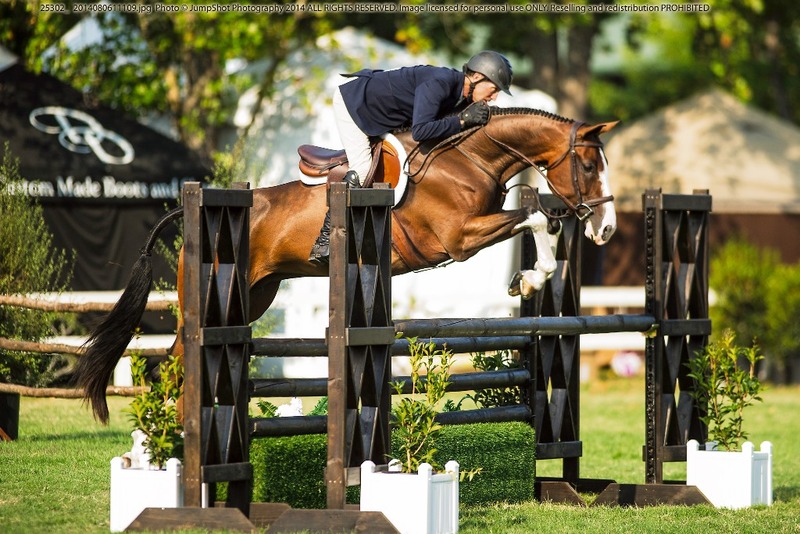 Win or lose, Branscomb Farm is deeply grateful to the Madden's for promoting USA bred young jumper prospects with this wonderful contest in which the winning horse receives free training and development within the Madden program on the East Coast. It is a wonderful boost to all North American Sporthorse Breeders to have two time Olympic Gold Medalist John and Beezie Madden spotlight the wonderful locally bred young prospects available to buyers all across this country and to encourage professionals and amateur buyers to shop at home before jumping on a plane. The value and the horses are here at home.